Obituary for Betty J. (Young) Thomas | Brooks Funeral Home and Cremation Services P.C. Betty J. Thomas, 91, formerly of rural Allenwood, passed away Saturday, February 2, 2019 at Riverwoods, Lewisburg, where she had been residing. Born August 8, 1927 in Muncy, she was the daughter of the late Preston and Florence (Reynolds) Young. She was married to Fred L. Thomas, Sr. until his death February 18, 1995. Betty had worked at the former Philco/Ford Co. in Watsontown for more than 20 years. 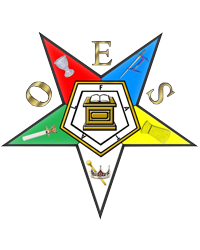 She was a member and past-worthy matron of Watsontown Chapter #282, Order of the Eastern Star. 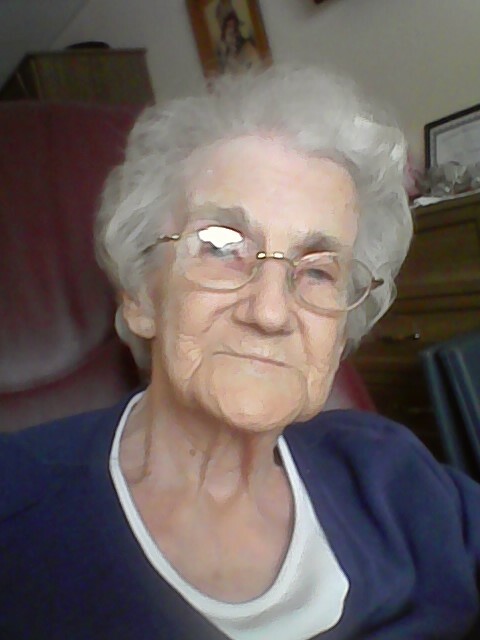 She enjoyed all crafts, especially crocheting and sewing and enjoyed dancing earlier in her life. Surviving are a son, Fred L. Thomas, Jr. and his wife Candy and a daughter, Tamar “Virginia” Goldfischer and her husband Gerald, all of Florida; and four sisters: Shirley Haupt, Mary Bingaman, Gladys Hauck and Ada Mae Hauck. Preceding her in death besides her husband was a brother, Jim Young and a sister, Grace Newcomer. Family and friends are invited to a graveside service on Wednesday at 1:00 PM at Green Lawn Memorial Park, Montgomery where Pastor Doug Schader will be officiating. Arrangements have been entrusted to Brooks Funeral Home and Cremation Svc, PC, 124 Main Street, Watsontown.